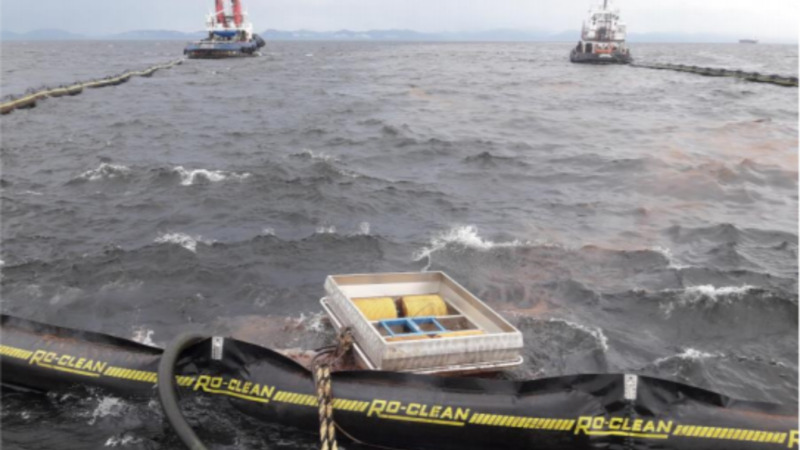 Clean up activities continue following a report of an oil spill on Saturday located at a condemned crude oil transit line at Mossetville Manifold, Vistabella. The spill, which was later found to be coming from a corroded oil transit line that runs parallel to the storm water drain at the Mossetville Manifold, was reported around 11.30 am on Satuday. An estimated volume of less than one barrel was spilled. 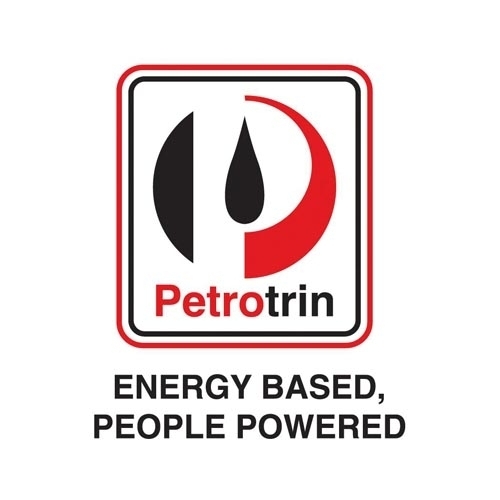 Petrotrin says the report was lodged with the Refinery and HSE departments its emergency response plan was immediately activated and personnel dispatched to the scene. 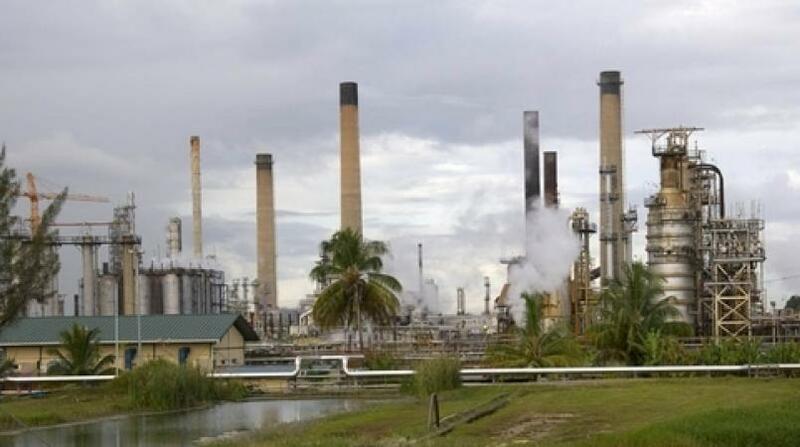 The spill has been isolated and Petrotrin’s Fire and HSE personnel have placed a boom across the water course. It’s unclear whether there was any immediate threat to wildlife along the nearby Vistabella River. 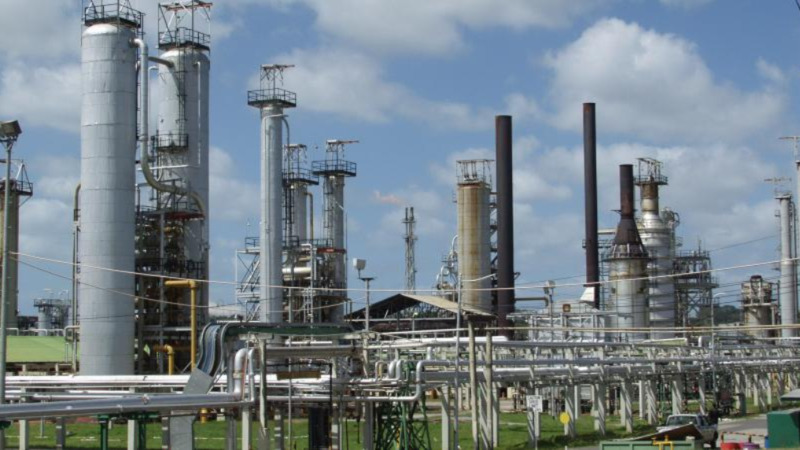 The Ministry of Energy and Energy Affairs, the Environmental Management Authority (EMA), the Occupational Safety and Health Agency (OSHA) and all other regulatory agencies have been notified.